Amanda Santos received her BA in Communication Studies at Montclair State University. She received her M.Ed. from the University of South Florida in Curriculum and Instruction. 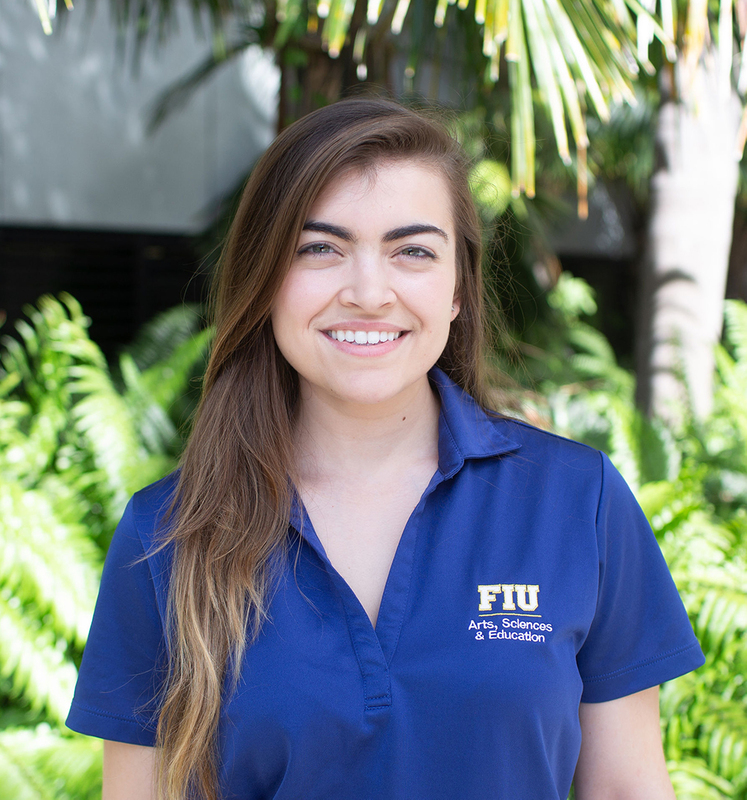 After graduation, Amanda started her career in Residential Life at FIU. Now, Amanda has found a new passion for advising students in her role as Academic Advisor.